Monash Gallery of Art (MGA)’s exhibition, Antipodean emanations: cameraless photographs from Australia and New Zealand, will bring together Australian and New Zealand artists who push boundaries through experimentation. They unearth the elemental properties of photographic practice by exploring the art of cameraless photography from a new perspective with 80 cameraless photographs. This exhibition has been made possible through a partnership between MGA and New Zealand’s Govett-Brewster Art Gallery. 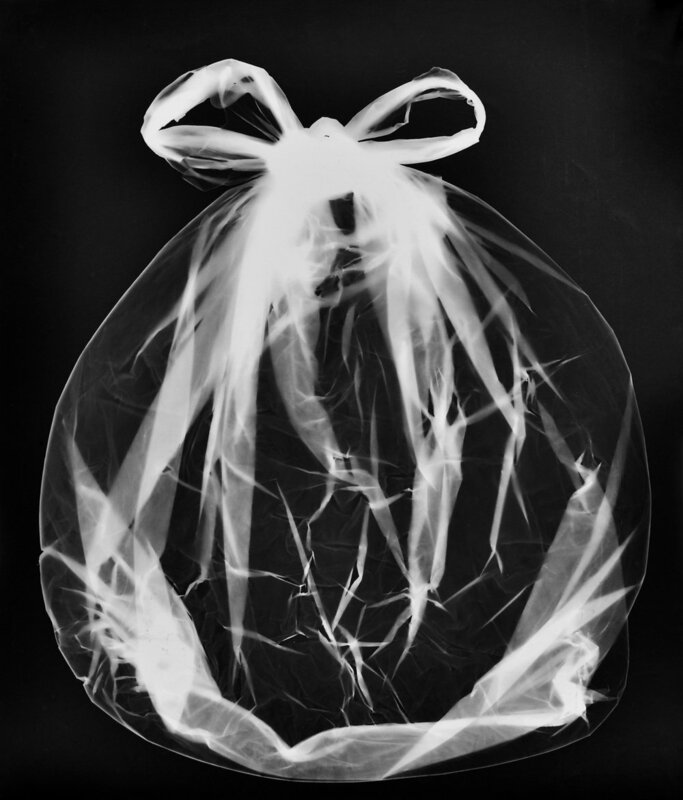 In 2016, Govett-Brewster Art Gallery explored the international history of cameraless photography through its exhibition Emanations: the art of the cameraless photograph, which was curated by renowned photography historian Geoffrey Batchen. Using this exhibition as a springboard, MGA continues the conversation. 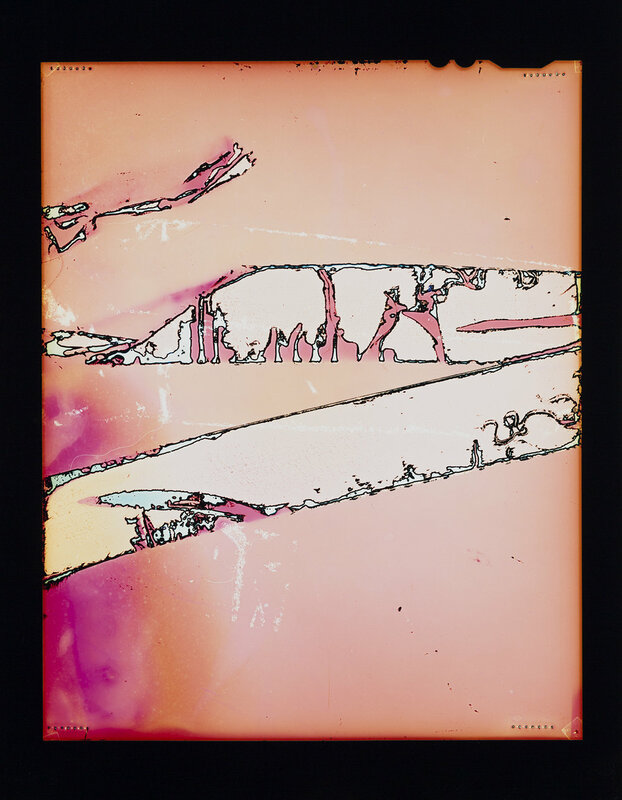 “This exhibition provides opportunities for audiences to engage with the nature of photography through a variety of cameraless processes, including prints created through direct contact between the subject matter and a light-sensitive surface, as well as experiments with photocopiers and digital scanners”. The exhibition will showcase cameraless photographic works from MGA’s collection and Govett-Brewster Art Gallery alongside loans from major institutions including Museum of New Zealand Te Papa Tongarewa, National Gallery of Victoria, Art Gallery of New South Wales and National Gallery of Australia, as well as works directly from practicing artists. Artists include 20th-century luminaries such as Max Dupain and Len Lye, as well as contemporary artists such as Danica Chappell, Gavin Hipkins, Anne Noble and Justine Varga. 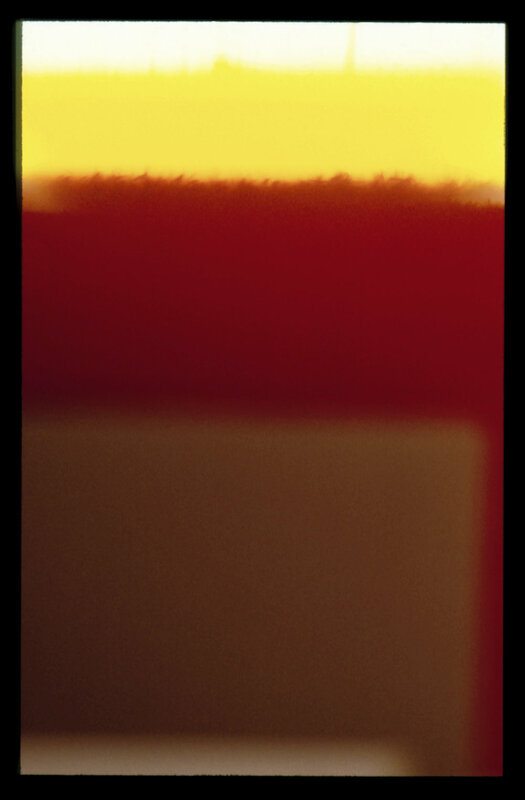 Antipodean emanations: cameraless photographs from Australia and New Zealand runs from March 10–May 27. To find out more, visit mga.org.au.